All Camps 9:00 a.m. – 2 p.m.
To find out more information or to register for a Movement Madness camp, please visit movment-madness.com ,email Jenny at jennycargile@hotmail.com. Register on line or mail payment and form to 373 S. Humboldt Street, Denver, CO 80209. Camp size is limited and spots tend to fill up quickly. We look forward to seeing you this summer! *** $5.00 off if pay by check or cash. ***If attending more than 2 camps, contact Jenny direct for pricing. At movement madness we believe in the complete development of children. 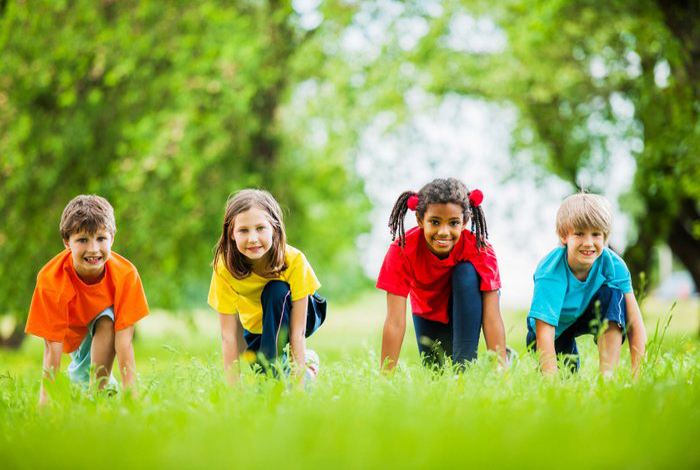 Kids who are physically fit are also mentally, emotionally and socially fit. Studies show that fit kids do better in school, have an easier time making friends and have the self confidence to try new things and take risks. Isn’t this something we all want for our children? The drills and games we play – catching, throwing, dribbling and kicking – will improve your child’s strength, balance, flexibility and ball handling. 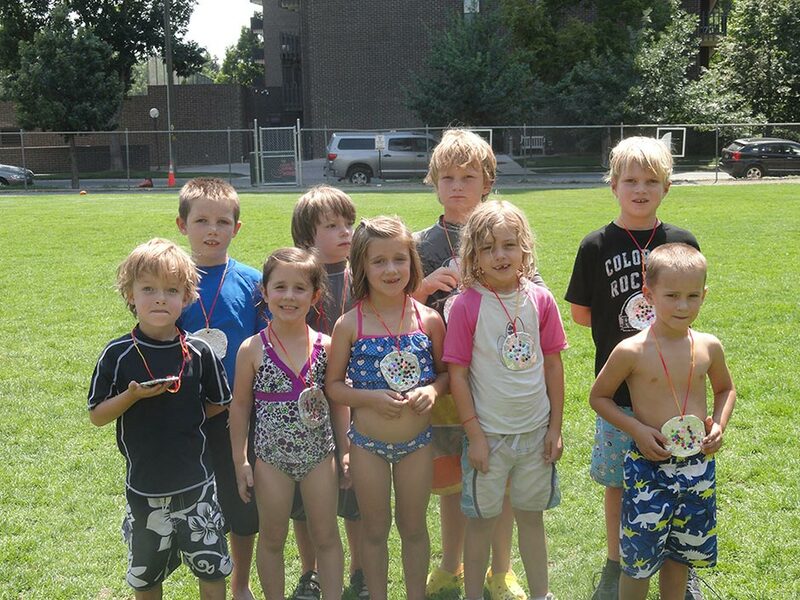 Your child will develop an increased level of self confidence, hand-eye coordination and ability to work as a team. The kids will have fun practicing their skills in the drills and putting what they have learned into play during games.